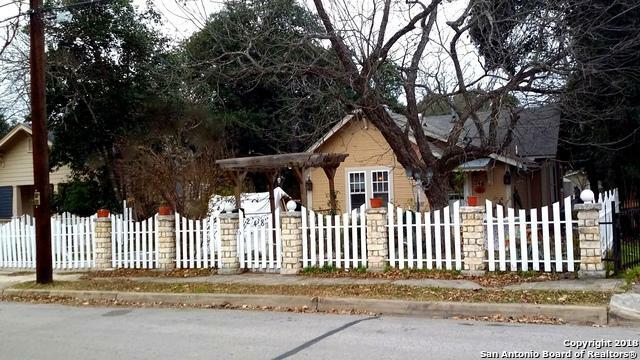 Charming cottage style home in the Tivy community which is undergoing much renovation. 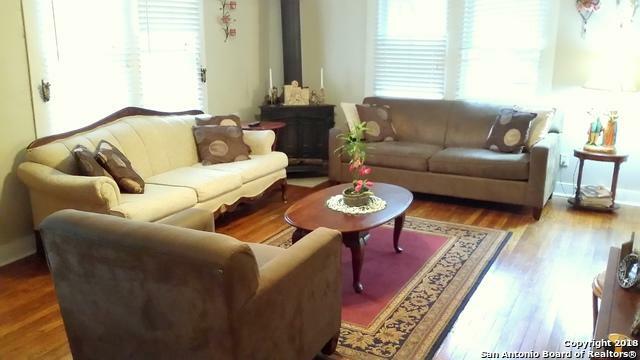 This home has original hardwood floor and formal living room has vintage "Pot Belly" stove. Huge Yard with greenhouse frame, mature trees . 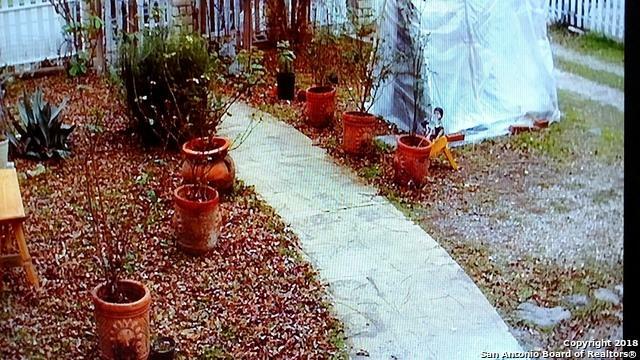 White picket fence in front w/electric gate, & remote controlled. New roof 4 years old and new A/C installed 2 yrs. old. Garage converted to extra bedroom. 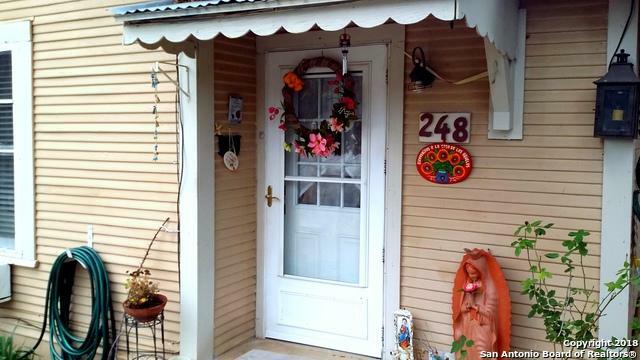 Centrally located close to Shriner University, shopping.Great for a "craftsman" to restore to it's original period style! Listing provided courtesy of Arabella Dalton of Keller Williams Heritage.